Please select and download the appropriate certification forms. 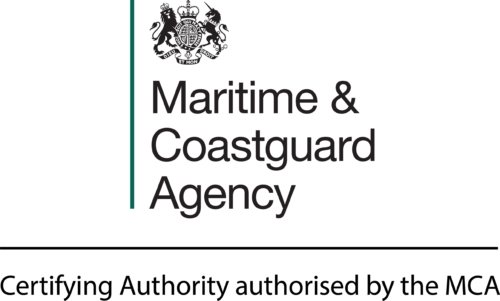 Please return the completed form to admin@mecal.co.uk or post to Mecal Ltd, Ocean Building, Queen Annes Battery Marina, Plymouth, Devon PL4 0LP. If you require any help please call us on: +44 (0)1752 251 211. You can also view our FAQs help page here.